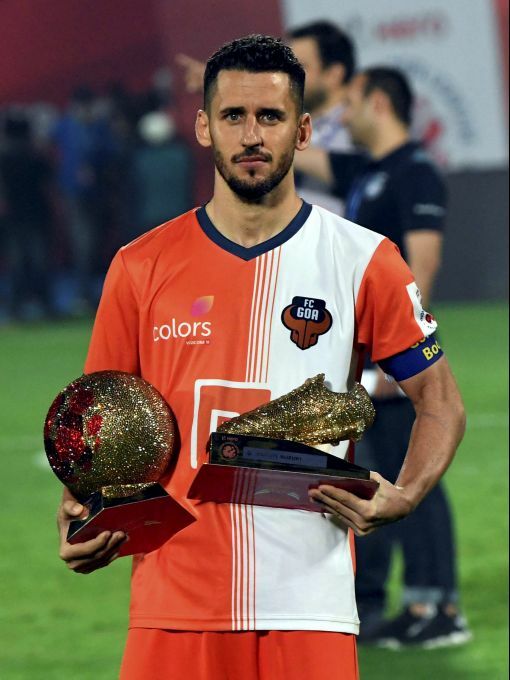 Mumbai: Goa FC's player Ferran Telecha of Spain with the golden boot and golden ball for the highest number of individual goals after the ISL 2019 football final match, in Mumbai, Sunday, March, 17,2019. 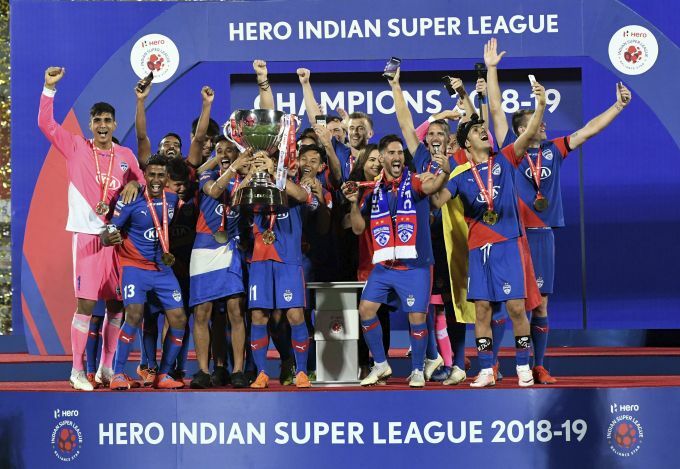 Mumbai: Bengaluru FC's player celebrate with the winning trophy after beating Goa FC in the ISL 2019 football final match, in Mumbai, Sunday, March, 17,2019. 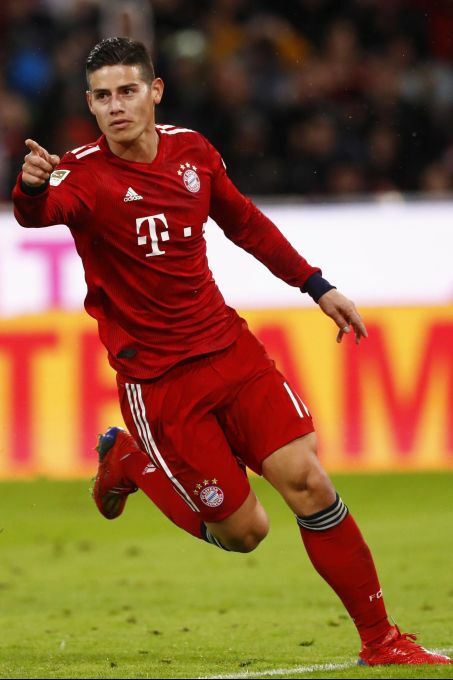 Munich : Bayern's James celebrates after scoring during the German Bundesliga soccer match between FC Bayern Munich and 1. FSV Mainz 05 in Munich, Germany, Sunday, March 17, 2019. 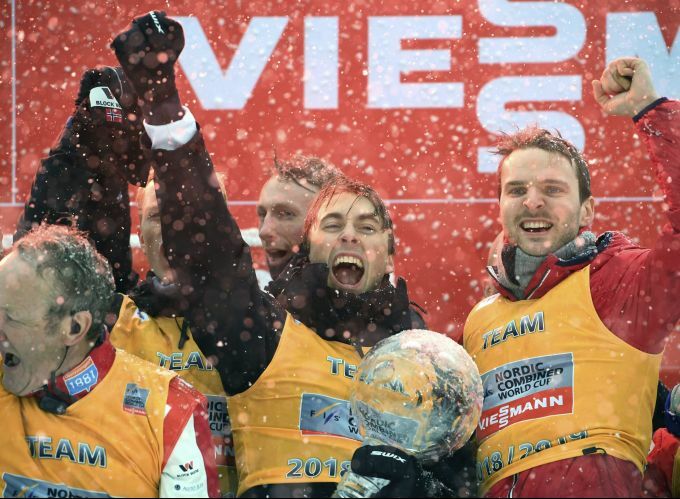 Schonach : Norway's Jarl Magnus Riiber, center, celebrates after winning the Nordic Combined overall world cup in Schonach, Germany, Sunday, Marcxh 17,2019. 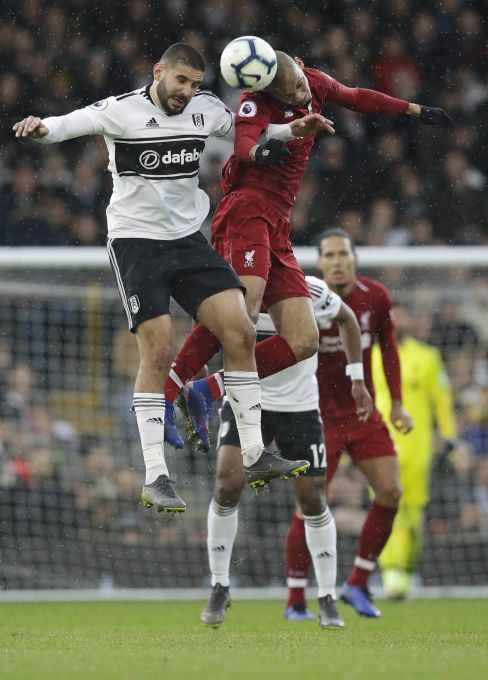 London : Liverpool's Fabinho, right, and Fulham's Aleksandar Mitrovic vie for the ball during the English Premier League soccer match between Fulham and Liverpool at Craven Cottage stadium in London, Sunday, March 17, 2019. 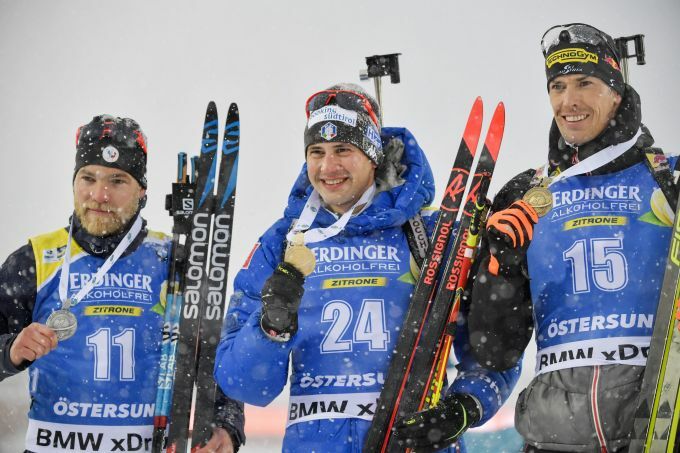 Oestersund : Winners hold their medals, with from left, second placed Antonin Guigonnat of France, winner Dominik Windisch of Italy, and third placed Julian Eberhard of Switzerland after the men's 15 km mass start competition at the IBU World Biathlon Championships in Oestersund, Sweden, Sunday March 17, 2019.